We are happy to announce that we have updated our website! 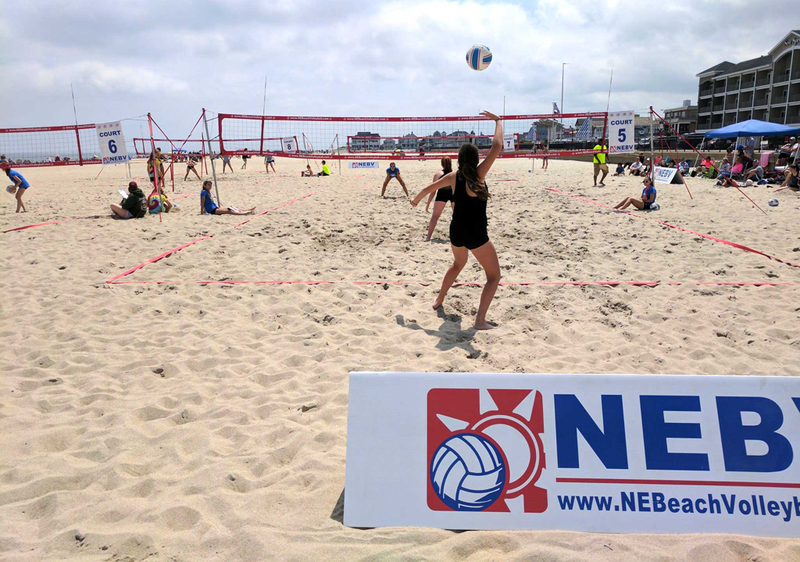 North East Beach Volleyball is the premier junior olympic beach volleyball program in New England. We run tournaments, clubs, and clinics all over New England! 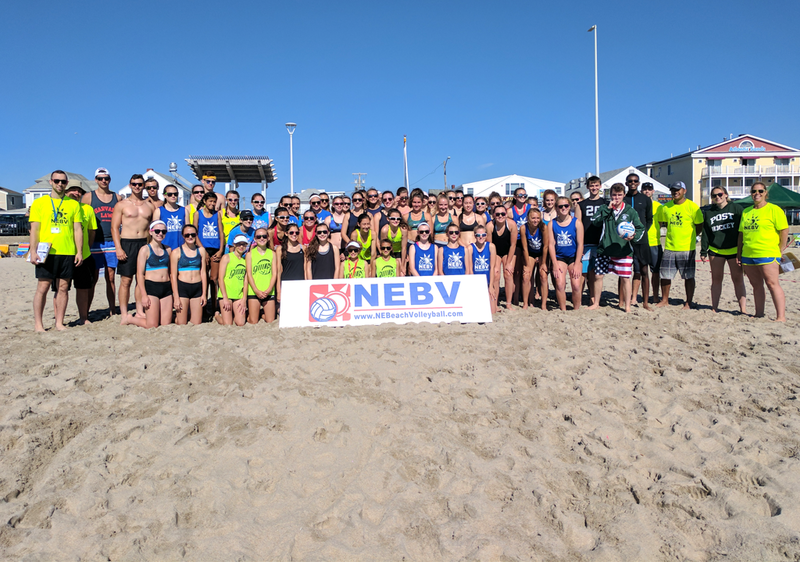 North East Beach Volleyball is committed to developing and promoting the sport of volleyball from entry level player to the elite athlete. 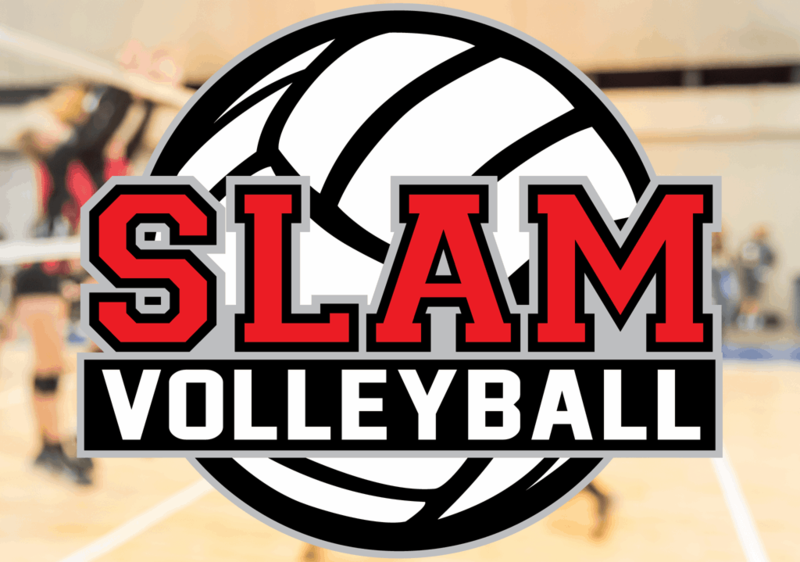 Our goal is to provide unparalleled instruction that insures the building of character, development of skills and sportsmanship, while providing a fun and nurturing environment for our volleyball players to reach their maximum playing potential. Our players will be challenged to excel, not only individually but also for the betterment of their teams and the community in which they live. We teach our players more than how to succeed in volleyball. We use volleyball to teach them how to succeed. Become a more effective and dynamic attacker. Move faster, jump higher, and play with greater agility that you ever did before. ©2019 North East Beach Volleyball / SportsEngine. All Rights Reserved.